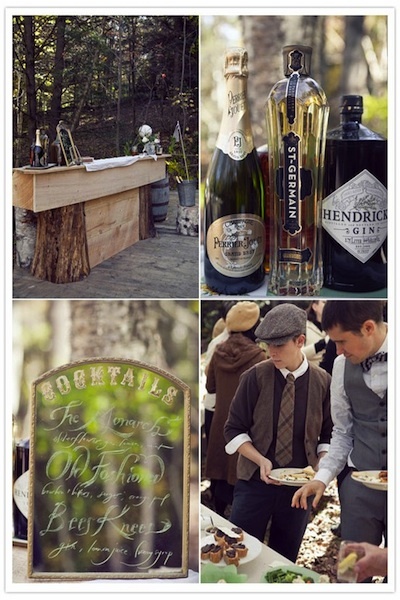 I adore woodland weddings. 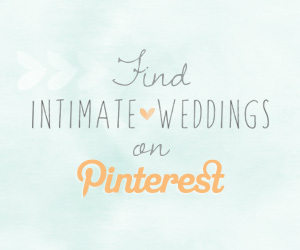 They have a gorgeous, ethereal feel to them and who doesn’t want their wedding to feel enchanted?! 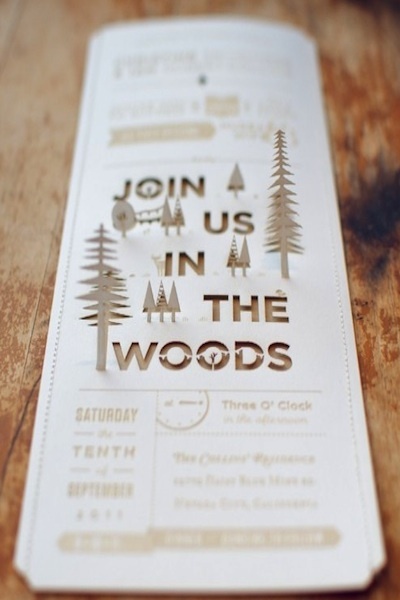 These woodland wedding inspired invites are amazing. I love how the colors are very natural and simple but they’re all wonderfully graphic. 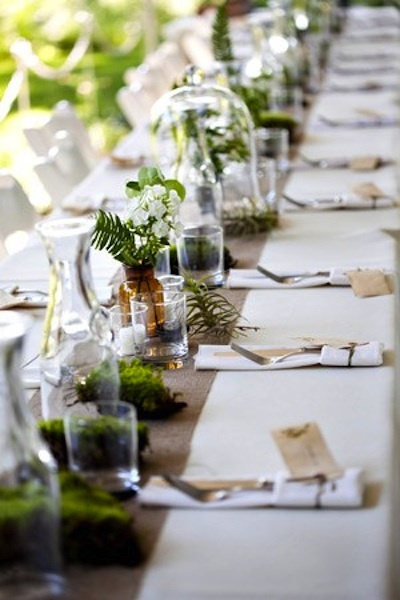 Woodland table decor, as with the other decor details, should reflect the nature you’re within. Simple ferns and sprigs from trees all lend themselves well to the woodland theme. When thinking about what to serve, think natural, rich flavors. 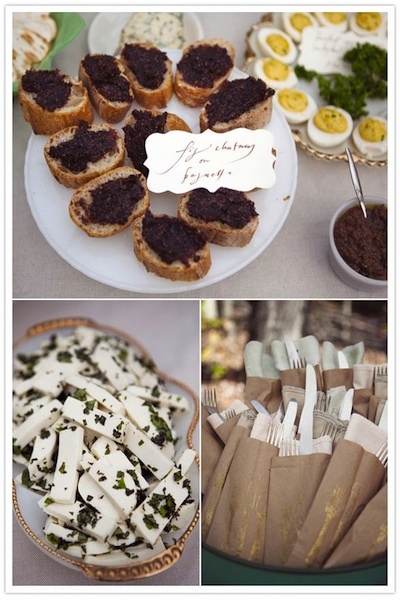 Here you’ll see figs, cheeses, eggs, and a bar in case you’re hoping to see any green fairies! 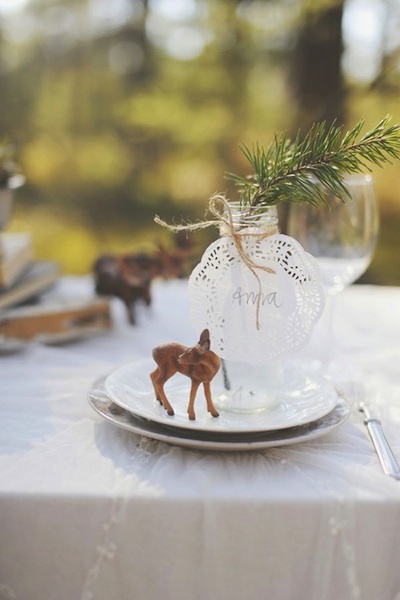 A post about woodland weddings wouldn’t be complete without a tree stump cake stand! 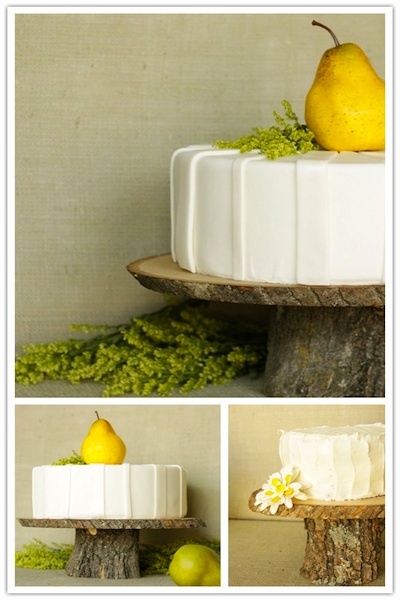 Here are a few really beautiful ones, as well as a cake that perfectly exemplifies the woodland theme. 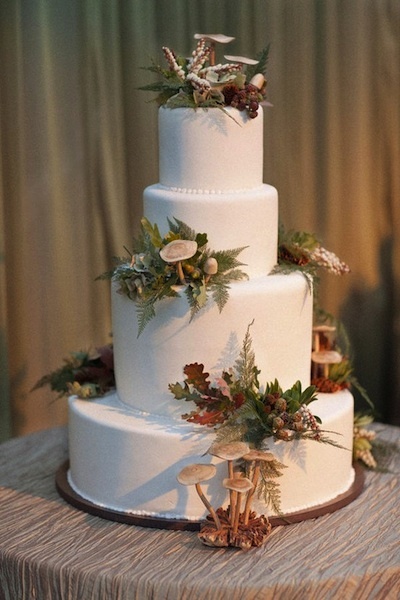 This cake is simple, but adds touches of mushrooms and leaves while not looking cartoonish. When it comes to setting up your altar area you have several options. 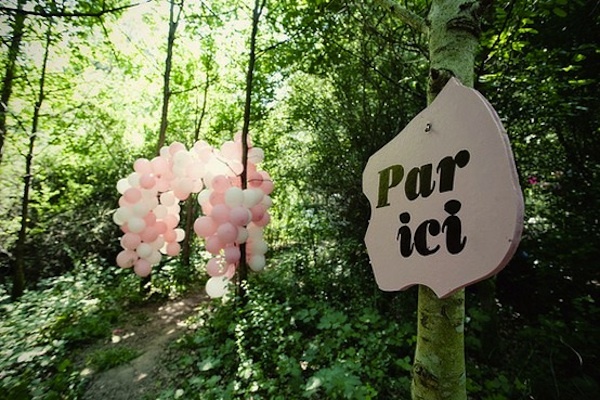 You can keep it au natural with the trees being your backdrop, or you can add your own touches with balloons, a sign, etc. All of these are so gorgeous and each one I find just has a magical feel to it. 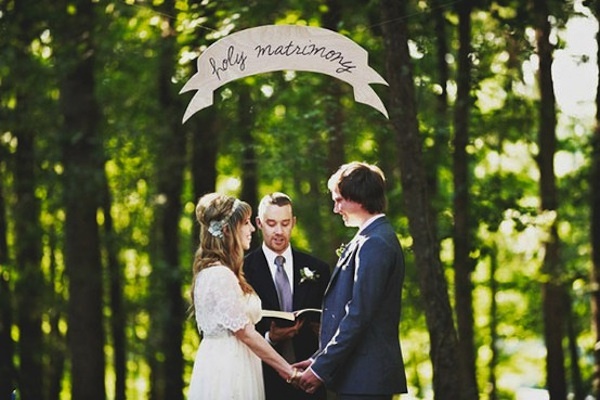 Whether you’re creating your woodland wedding area from scratch, or there are existing benches, etc. 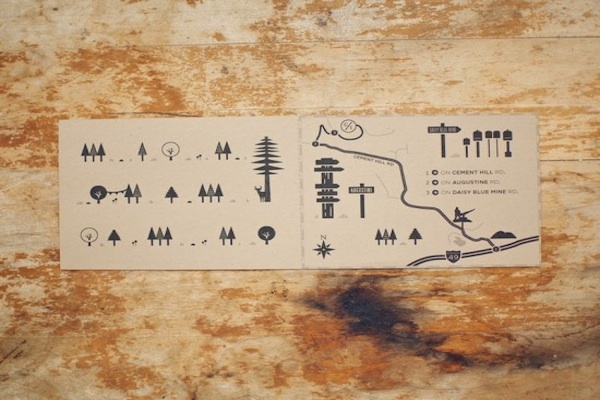 (campsites and parks are great locations when seeking out this style), remember that you’re starting with amazing scenery and a stunning backdrop, you can add or not add as many elements as you want. 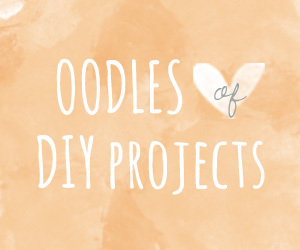 Burlap, natural flowers or plants, mini realistic looking toadstools or mushrooms, and tree stump cake-stands are all great places to start, then you simply add in your personal details and touches! 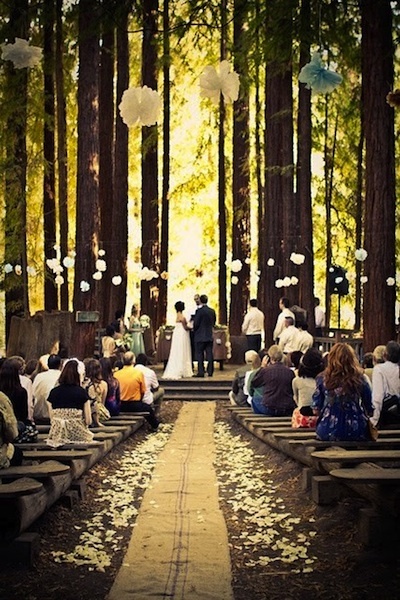 I love the woodland ceremony withing those amazingly tall trees! Just stunning. 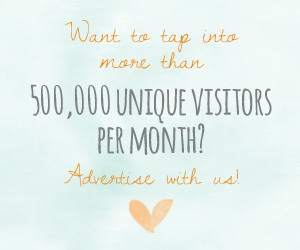 Love it - so perfect for the season that's in it now too! 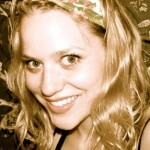 My fiance and I are looking to elope in the southern Oregon Redwoods, anyone know of any good spots? Really love this theme. Yes, the woodland ceremony is incredible. Loving the cakes, too. And the invitations are adorable! Where can I find that invite?